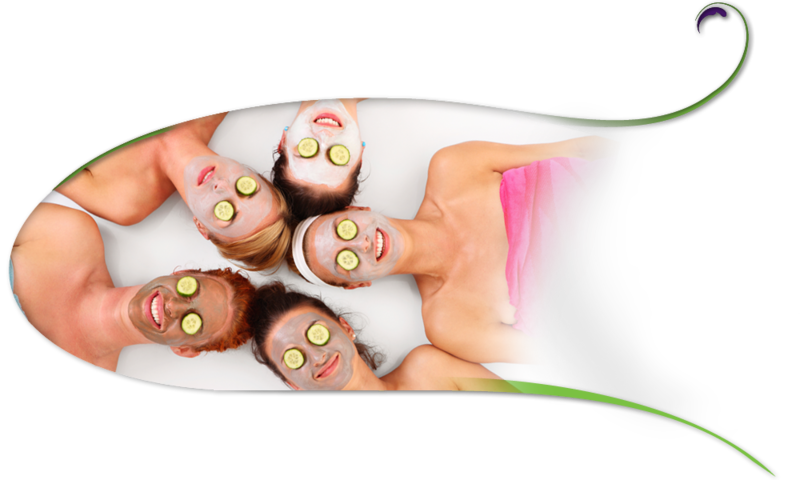 This package includes the "works" at Mahala's Day Spa. Enjoy a Spa Manicure, Spa Pedicure, Fruit Enzyme Facial, One Hour Massage, and Shampoo & Blow Dry. "AromaTouch is both relaxing and invigorating. Everyone should try it."